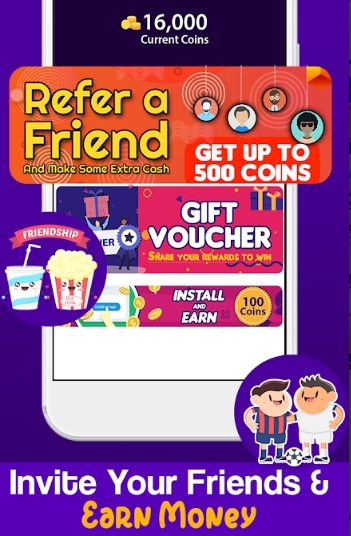 Imoji Sticker App: Download & Get Rs 5 Paytm Cash Per Refer, We are back again with a new offer, Now Imoji app is offering flat Rs 5 free paytm cash when you refer your friend. This offer is valid for a limited time period. So follow below steps and avail this offer. 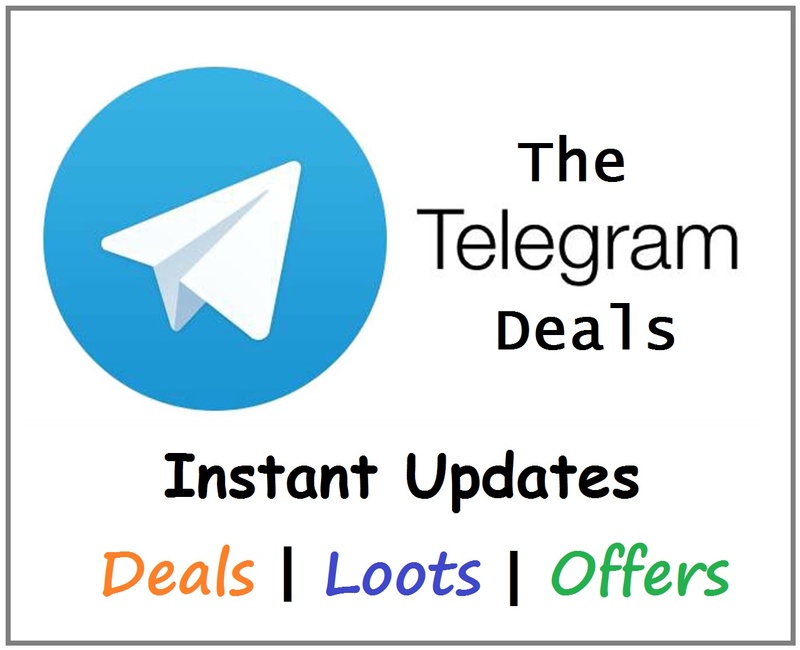 How to Download Imoji Sticker App? Verify you mobile number with one time password. Click on verify and then click on profile. Note – You have to upload profile picture to get verified. Once verified it will show active within 20 – 30 min. 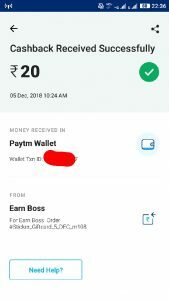 Goto Wallet section and copy your referral code.